Continental has won a coveted award from the UK's no1 weekly selling car magazine, Auto Express, winning the 2014 winter tyre test with the Continental ContiWinterContact TS850. The winter tyre test accolade celebrates the best of the best in the winter tyre market, revealing the most inspirational products for the cold season. The tests highlight exceptional performance, quality, safety, desirability, Offering motoring enthusiasts confidence when looking for their next product purchase. 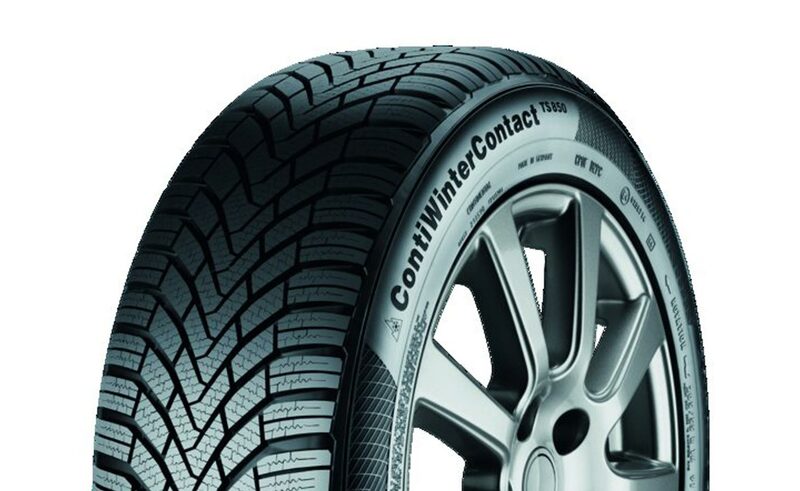 Building upon the success of its predecessor the ContiWinterContact TS830, this latest addition offers even better grip on typical wintry roads, as well as shorter braking distances in the wet, enhanced handling, extended mileage and a further reduction in rolling resistance, making it an excellent companion for winter driving conditions. Continental’s latest tyre features a high number of block edges and sipes, helping to increase traction and braking performance on snow and ice. At the same time, more edges are available to transfer lateral forces when negotiating bends or changing lanes at high speed. This ensures perfect handling and outstanding grip even in extreme driving situations.